The school is alive with the sound of music! 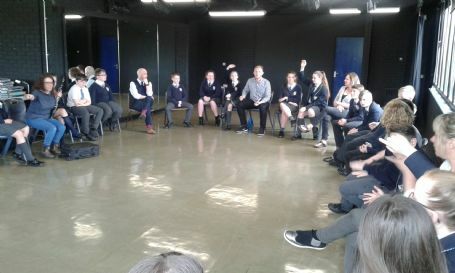 Year 7 students are participating in a seven week music workshop led by members of the musical organisation Manchester Camerata. The students will be playing instruments as they prepare for a finale performance with the theme ‘Faster, faster’. We are really looking forward to the students’ performance and after session one the student’s enthusiasm was infectious.